(936) 228-7590 Montgomery Mortgage, Inc., estab. 1998 is a BBB A+ rated family owned mortgage lender with a reputation for excellent customer service and quick and honest answers about the commercial, business, portfolio and short term bridge loans which they offer. If you are looking for a financing solution that is out of the "qualify" box for most lenders, call Wes Wiebe to discuss your objectives. Montgomery Mortgage, Inc., estab. 1998 is a BBB A+ rated family owned mortgage lender with a reputation for excellent customer service and quick and honest answers about the commercial, business, portfolio and short term bridge loans which they offer. 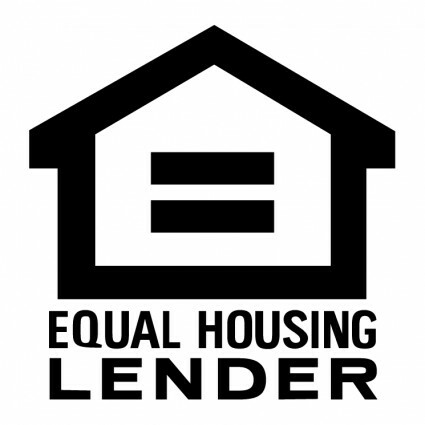 If you are looking for a financing solution that is out of the "qualify" box for most lenders, call or email Wes Wiebe to discuss your objectives.